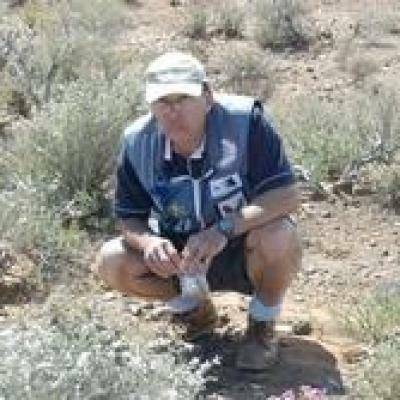 I have been an avid birder in the Western and Northern Cape for over 45 years. 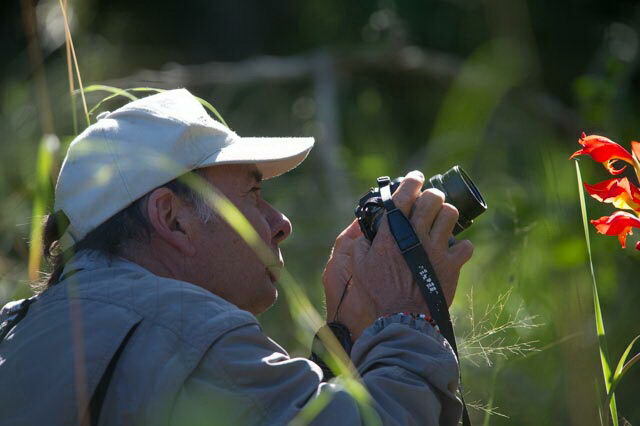 Since 1999, I have guided Day trips and Overnight Tours (5 days or longer), as well as organised Birding weekends and Bird Ringing (Banding) outings. 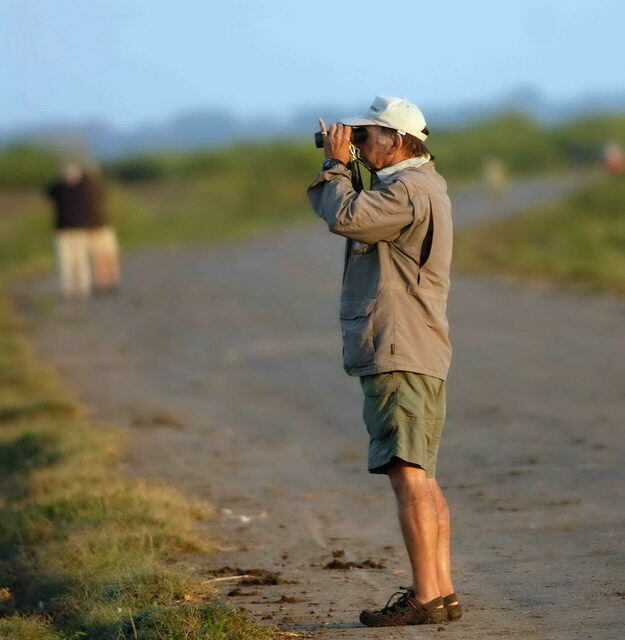 Honourary President of the Tygerberg Bird Club and therefore actively involved in meetings, activities, outings and weekend camps. Bird Ringing (banding) - proactive in Ringing and recording data on Migrating Waders. Big Birding Day participant with a great record! 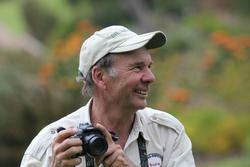 1 of only 2 Birders in the Western Cape that has spotted over 200 birds in 24 hours for 3 years running! 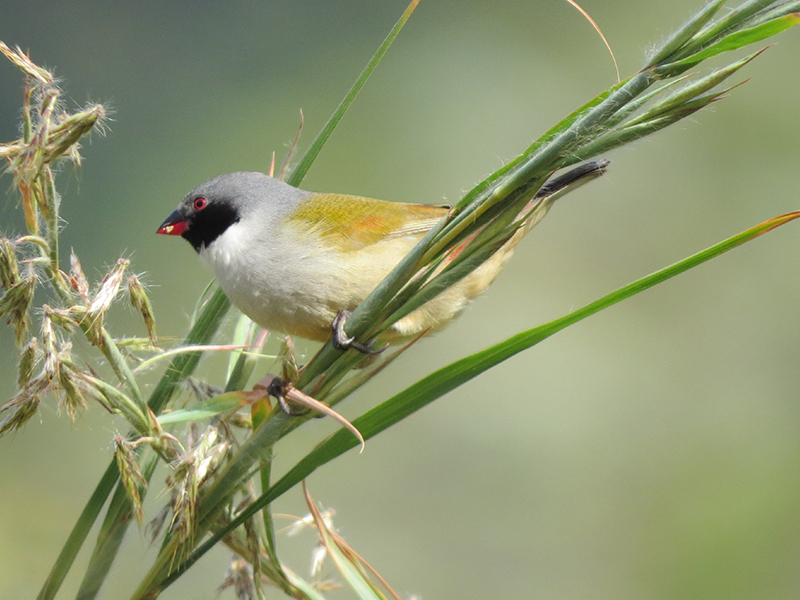 Nature Conservation projects and Birding Education in the Western Cape. 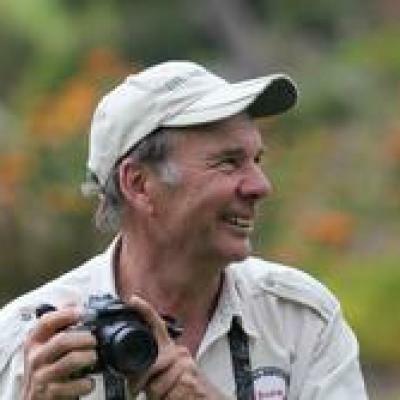 Committee member for the last 10 years at the Tygerberg Advisory Council; overseeing Environmental affairs pertaining to the Tygerberg range of hills. 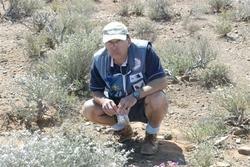 Past Chairman for the Cape Orchid Society and ardent Orchid grower, specializing in Species. 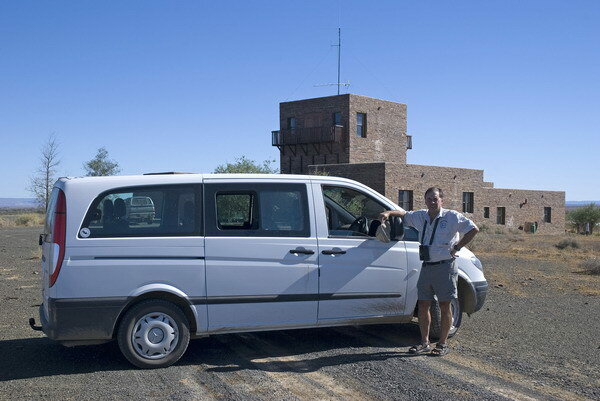 Tours are conducted in closed, air-conditioned vehicles. A library of books is provided whilst on tour. 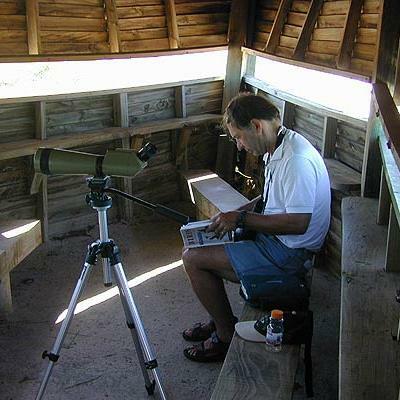 If you have a special interest or would like us to provide you with a copy of a specific book (birding or alternative), please advise and we can assist with purchasing. Your personal set of Binoculars are a must for tours. 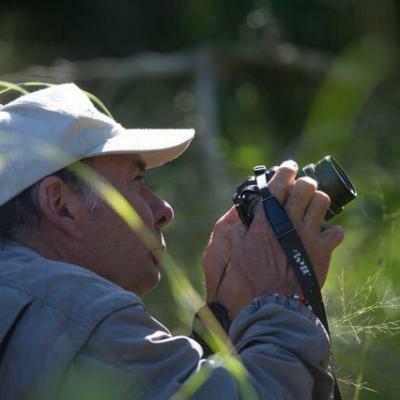 It is recommended to have a camera to capture magical landscapes and scenery you will experience whilst birding. 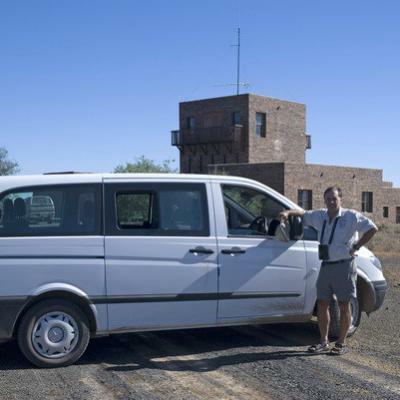 Overnight Tour accommodation varies from luxury to standard to comfortable, bearing in mind that some remote areas are visited and farm accommodation is often used. Please advise if you have any specific accommodation requirements when making your booking so we can ensure your comfort. 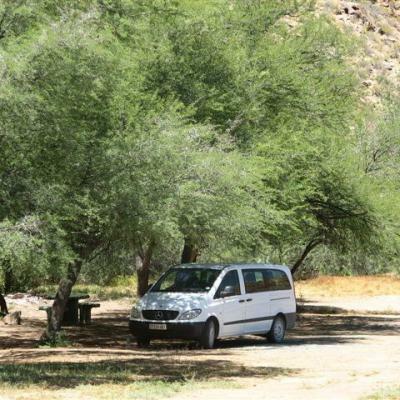 During Day Trips and Overnight Tours meals are not included. Meal stops are made at local restaurants and where possible with option to savour the traditional cuisine of each region. Please advise us of any dietary requirements you may have. 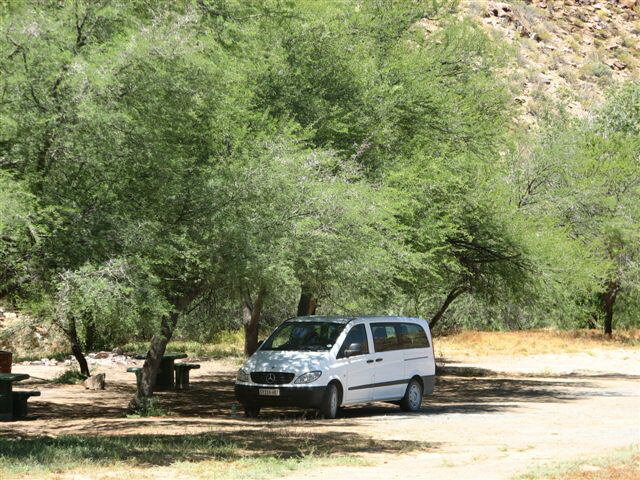 A fair amount of touring time is naturally spent outdoors, therefore we highly recommend a good sun screen as well as a sunhat and comfortable walking shoes/sandals. A chilly wind often blows in the Cape region, so a windbreaker/fleece is advised. 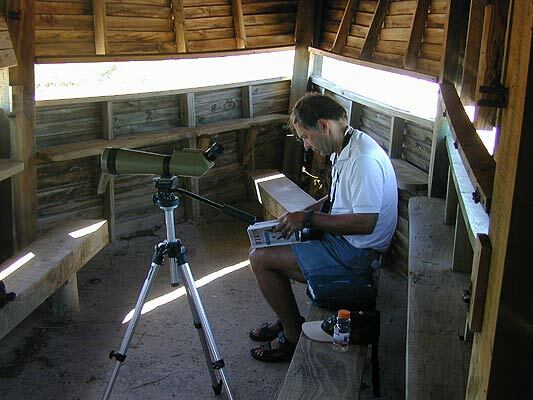 Is there a specific bird or selected species you wish to see whilst on tour? Please let us know and we can tailor-make your experience to be as successful as possible. 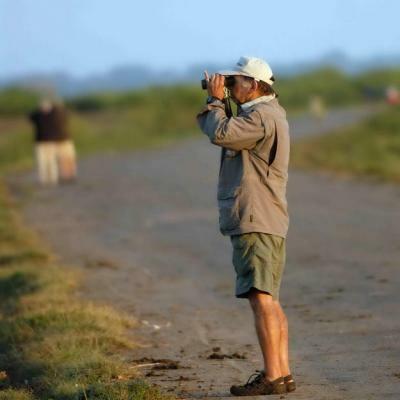 If you wish to do some onward travelling and birding in Southern Africa, contact us for advice and recommendations on reputable guides and operators to assist with the rest of your journey.